Where students learn to think actively and engage their minds. 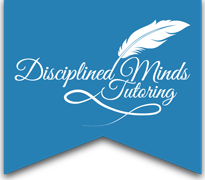 At Disciplined Minds Tutoring we believe that an insatiable curiosity and development of habits of the mind are crucial to success in academics and in life. What Makes Disciplined Minds Unique? Tutoring is more about building confidence in the student than it is about content delivery. Many students we have tutored over the years simply lacked the confidence necessary for success. 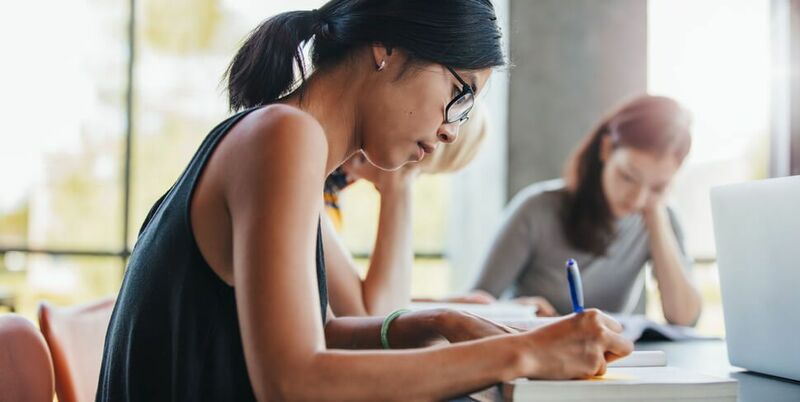 An increase in confidence and an unwavering belief in one’s abilities, helps students face the pressure of the competitive environment of college admissions and excel in this area. Nothing helps students build confidence faster than subject mastery and our tutors know how to cultivate that mastery in each student. The tutors of Disciplined Minds possess a passion for the success of their students that is unparalleled. 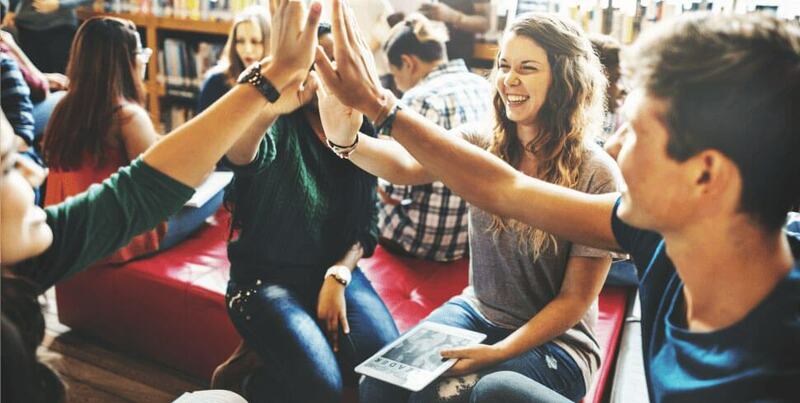 Our tutors are dedicated to the betterment of our students’ lives and bring that dedication to every one of the 10,000 sessions we tutor each year. By offering over 60 different subjects, we provide every opportunity to best serve our students and their families. At Disciplined Minds, you will feel confident that your children are given the greatest chance for success. At our Homework Spot, you will find the best high school student tutors in the Tampa Bay area. Our tutors have completed the same curricula at the same school at which your child is enrolled. They are familiar with the teachers, the projects, and the level of work expected. In addition, each of these high school students has been trained in tutoring and teaching techniques backed by scientific research.